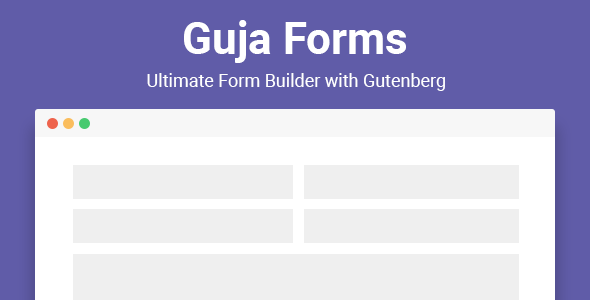 Guja Forms use Gutenberg to build the forms, allow you to create beautiful contact forms. This plugin 100% mobile responsive contact form solution, so your contact forms will always look great on all devices (mobile, tablet, laptop, and desktop). We took the pain out of creating contact forms and made it easy. Here’s why smart business owners, designers, and developers love Guja, and you will too!